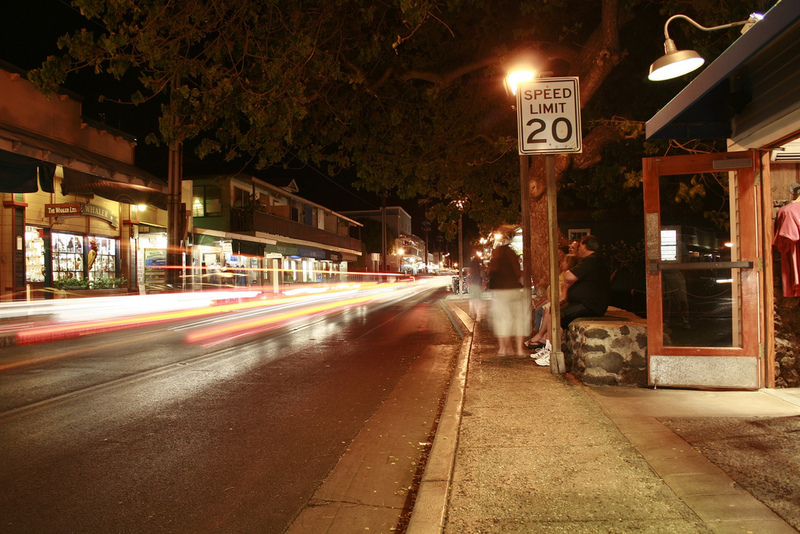 Japanese and U.S. companies team up on smart grid project in Maui, Hawaii. Photo by Marks Jonathan. Smartmatic signed a US$ 370 million deal to implement and operate the ticket collection and fleet management areas of Colombia’s new bus rapid transit (BRT) system. The BRT will service the district of Cartagena and its surrounding areas. Central Florida lawmakers took steps towards creating complete streets by passing legislation calling for narrower road lanes, wider sidewalks and more buildings closer to road’s edge. U.S. gas prices are forecasted to decrease during the summer months, with the explanation of shrinking public demand and increases in refinery inventories. Toronto Mayor Rob Ford will present his cycling plan next month, according to Councilor Denzil Minnan-Wong. The plan will include physically separated bike lanes. Malaysia’s traffic congestion problem could be alleviated by implementing a BRT system, contra-flow bus lanes and comprehensive sidewalks, according to Muhammad Zulkarnain Hamzah of the Association for the Improvement of Mass Transit. Put on your helmets and roll-up those pant legs—today is the U.S. National Bike to Work Day! Bike commuting has increased nationwide by 44 percent over the past 10 years. Bicycle illumination, and consequently bicycle safety, was improved by a recently developed bicycle lighting system, Project Aura. The system consists of lights that attach to wheel rims, making bikes visible at night from any perspective. U.K. Transport Minister Norman Baker announced a new carbon calculator tool for use in aiding the development of local transport projects. The body heat of commuters will be captured and transferred to the heating of buildings through a new system in Paris and Stockholm. Converting agricultural waste into biofuel could satisfy 59 percent of India’s transport gasoline demands, asserts a new study by Bloomberg New Energy Finance. Japanese and the U.S. companies are teaming up on a smart grid project for the Hawaiian island of Maui. Hitachi, the electronics and IT group, will serve as the project leader. A recent conference in Barcelona, titled, “What’s the Place for Public Space in our Cities?” explored the arena of public spaces. Farmingthecity.net, an interactive website showcasing urban farming projects, was launched by the European urban research institute CITIES. The project aims to encourage the development of local urban food systems. Farmers’ markets in Prague have blossomed, growing from zero to 20 markets that feature local farmers’ produce within the past 12 months. General Motors is revving up production of its all-electric Chevy Volt, planning to increase production from 16,000 units this year to 60,000 units in 2012. St. Albert Transit became one of the first Canadian transit agencies to offer real-time bus arrival information. In the United States, LA Metro launched its real-time bus information system this week, as well. Fiat’s 875cc TwinAir engine was honored with a number of awards including Green Engine of the Year, Best New Engine of the Year and the International Engine of the Year. A myriad of EV-industry experts convened in the first edition of the “Charging Forward: Electric Vehicle Survey” to assess the factors impacting the success of EVs in the short-, mid-, and long-term. Chiltern Railways of the U.K. launched the first fully mobile ticketing platform, allowing rail users to use mobile devices to buy, download and even scan tickets. “This innovation in ticketing is a first within the rail industry,” said Thomas Ableman, marketing director of Chiltern Railways.